Banana! Despicable Me and The Minions Movie made a ton of children go gaga over the cute, yellow childish creatures that blabber nonsense. It is no wonder many many children would want minion over their stuff. Give the children what they want. 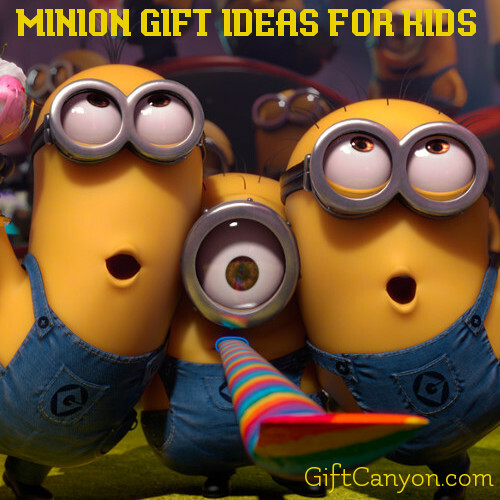 Here, I compiled ten different Minion themed gift ideas for children. 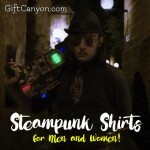 These can be shirt, toys, school stuff… something a child would use everyday. 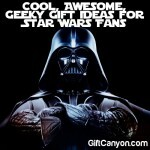 Perfect as gifts for a child’s birthday or or Christmas! 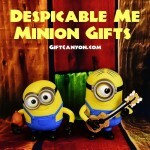 Here is my Big List of the Best Minion Gift Ideas for Kids! A mashup of Gotham's hero and the yellow creatures! 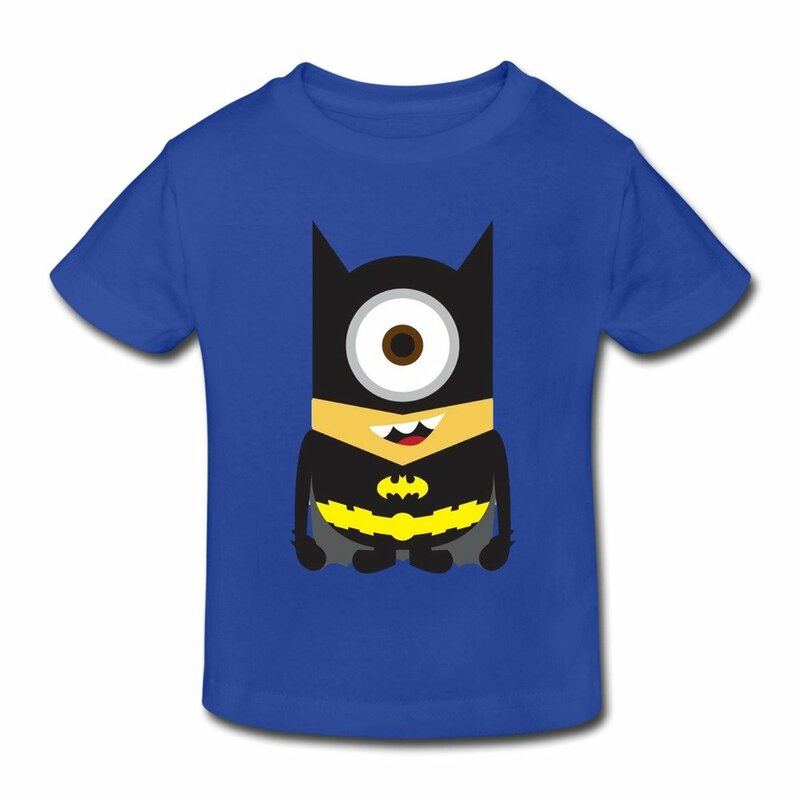 This Batman Minion shirt has Gru's Minion wear a batsuit and pose for this super cute shirt. 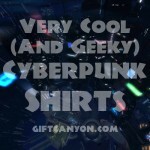 The shirt itself is great, too, being 100% comfy cotton. 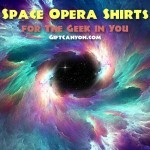 This will be your kiddo's favorite shirt until they get hooked to another movie. 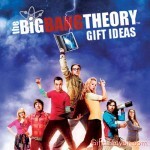 This is absolutely available! 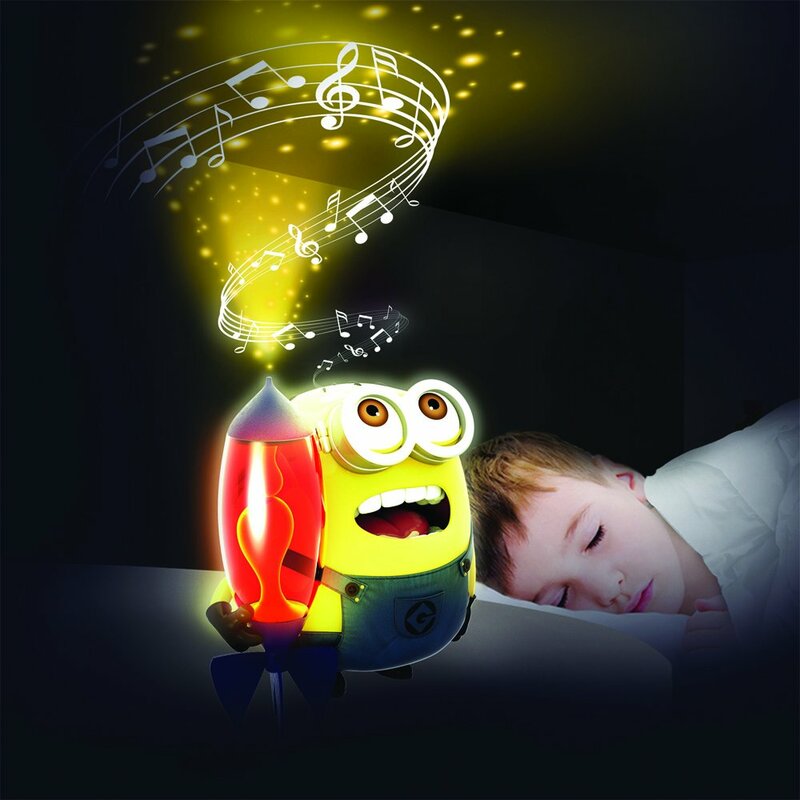 The singing minion sings a lullaby to make a child fall asleep, but in a cute, different way. 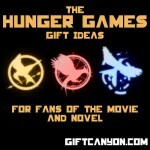 It also lights up at the top, to project an interesting image for the children. It goes on for ten minutes, before shutting down the music. It runs on two AA side batteries. Extremely adorable, the kids will love it! 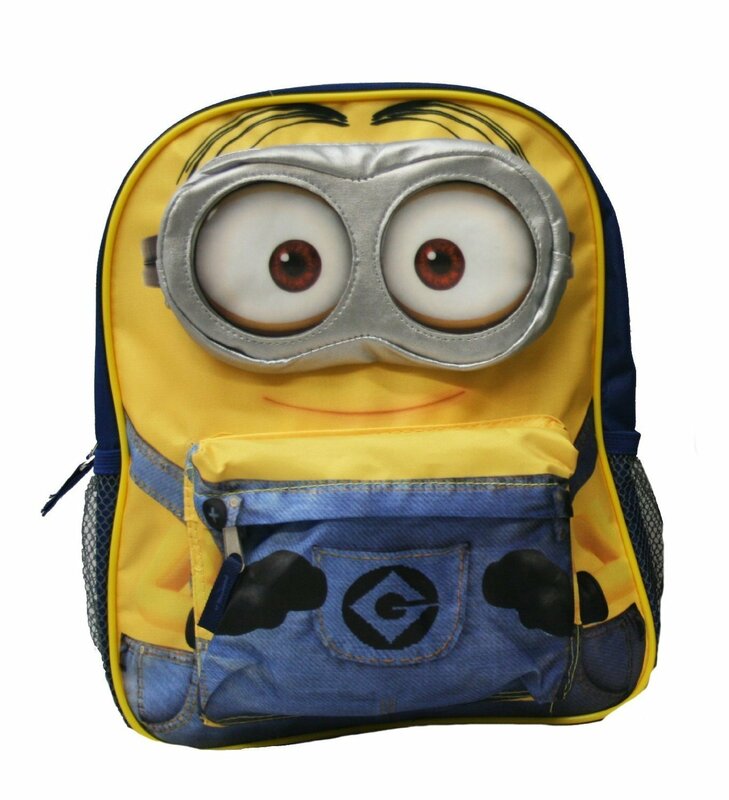 Those kids who are in kindergarten will be delighted to see this Minion-shaped backpack. This backpack is just the right size for those who are in preschool and looks super cute, your kid will enjoy going to school because of this backpack! This backpack is twelve inches, and has enough room to accommodate a notebook, a storybook and some snacks. i am sure your kid will refuse to go anywhere without this backpack, once he receives it. This high quality backpack has received a lot of good feedback from parents. Officially licensed. The thing with watches is that if you have been accustomed with not wearing one, it becomes really hard to get used to having them on your wrist. Start them young! 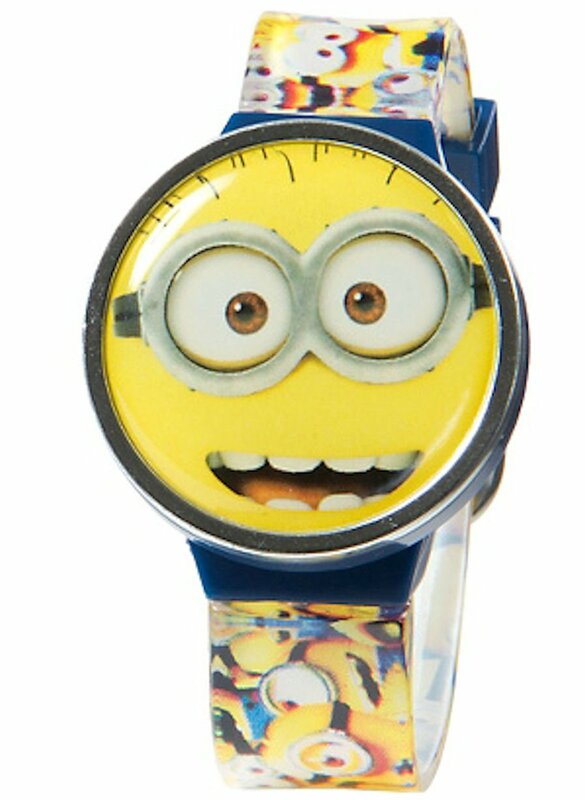 You can buy them this super cool yellow wristwatch, complete with a cover depicting the face of a hilarious minion! A child will love wearing watches and they will be encouraged to learn to tell the time barbecue of this super cute watch. This watch also comes with two more minion face covers. When the rainy day comes, an umbrella is essential. 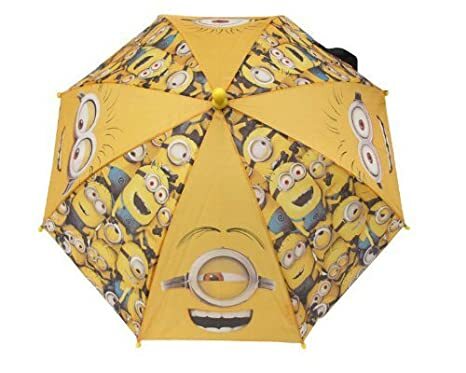 Your kid will be delighted to see her favorite minions on this child-size umbrella. This super cute yellow umbrella features the faces of different minions, as well as a group photo of the cute little critters. Banana! 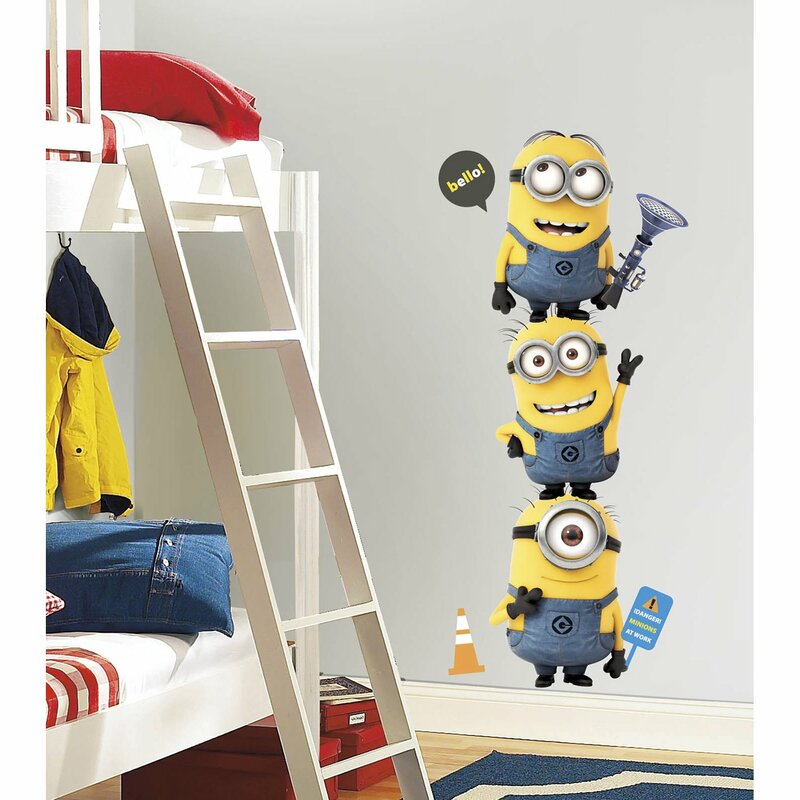 If you plan on making a super cute Minions themed bedroom for your child, then a wall decal is something you should not miss. This minion wall decals contain different decals that can be stuck then peeled off to be replaced again as long as the wall is smooth, clean and dry. It leaves no residue when removed. The pack comes with 11 different decals, the image shows three, stacked. 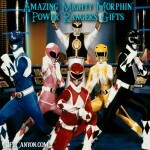 A themed bedroom will never be complete without a themed bedding duvet. 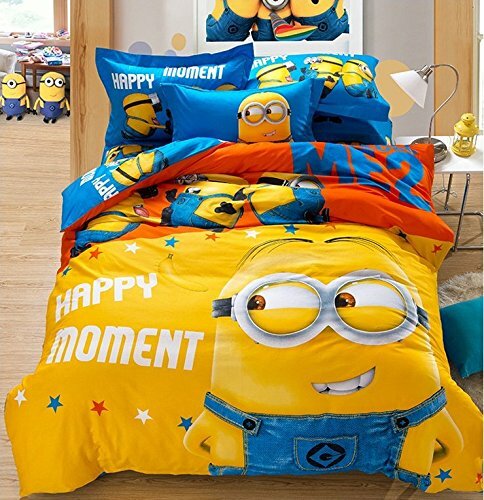 This cute minion inspired bedding comes complete with a bed skirt, a comforter and two pillowcases, so your child can get lost into the fantasy world of minions in his sleep! Hand eye coordination and intelligence are sharpened during coloring. 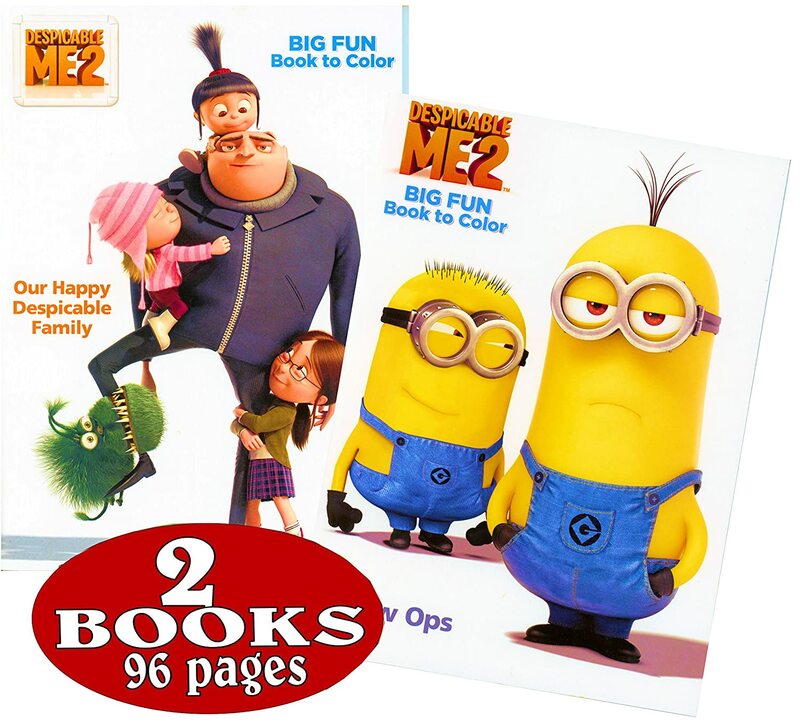 Why not make this activity even more fun with two Despicable Me coloring and activity books? Your kid will follow the adventures of Gru and the orphans in this book, as well as color the Minions. Your child will definitely enjoy her baths better when she looks forward to getting wrapped around in this cute minion hooded tower. 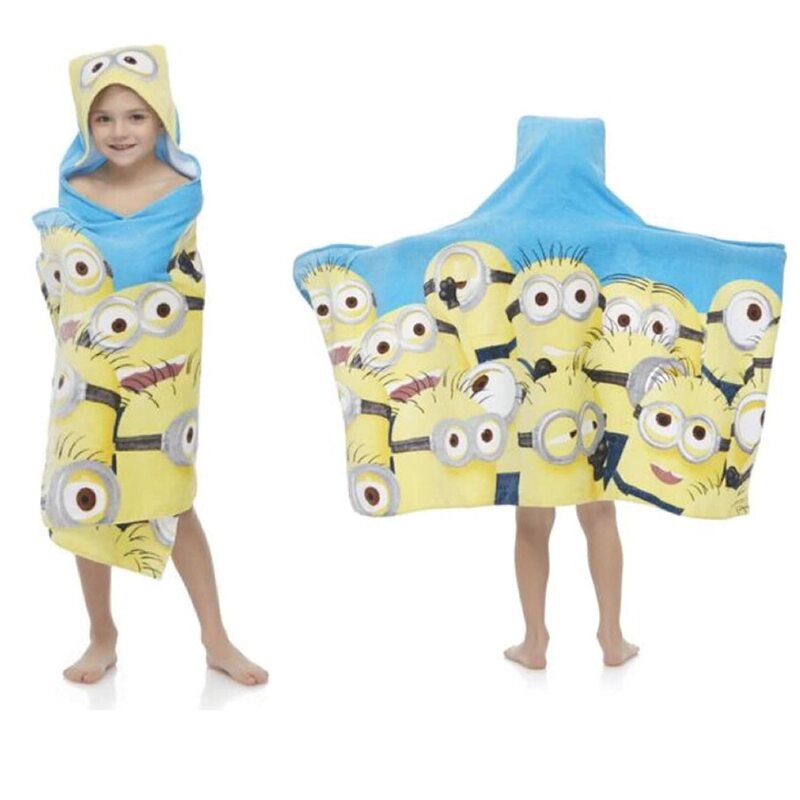 This hooded towel is 100% cotton and has Minions pictured all around it. Measures 24" x 50". 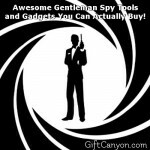 This is perfect to give on a summer vacation, right after your child comes up from the pool. Minion slippers! 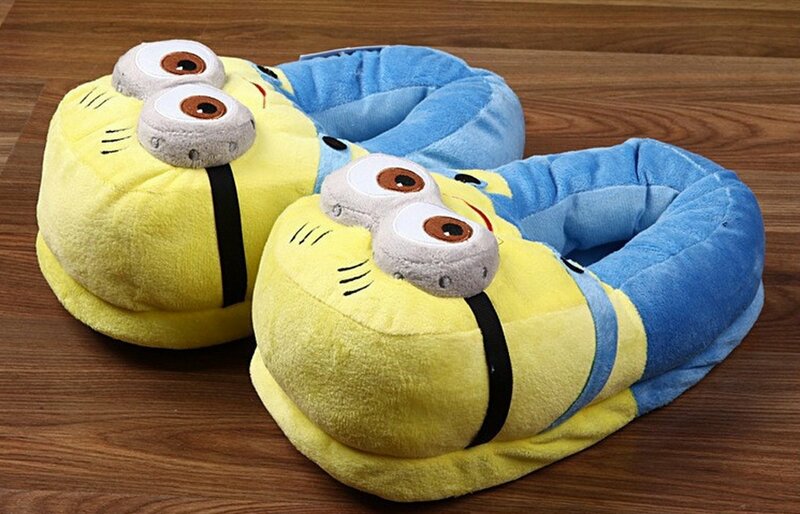 Minions cannot only accompany your child to school, dry her when she is wet or accompany her to sleep, it can also keep your child's feet comfy! These super soft plush pillows are shaped like the little yellow dudes in the movie. You can almost hear them say, banana! This slippers can also be given to the kids at heart, as adult sizes are also available. 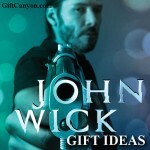 I just bought my daughter a minions slippers and umbrella. 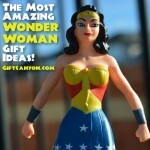 She really loved it and she always use it.